At Bronxville Wellness Sanctuary, we offer a range of spa services to honor your inner beauty including facials, peels, waxing (including brazilian bikini wax), eyebrow and lash tinting. We believe in protecting the beauty of our environment and use skin care products that are gentle, paraben-free and never tested on animals. 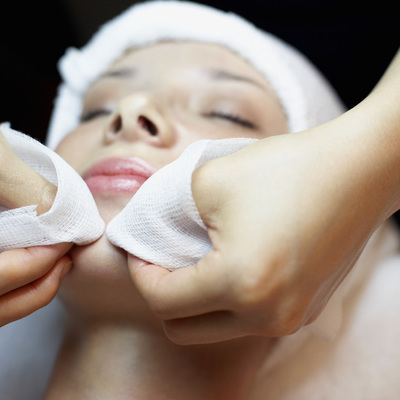 All of our facials are anti-aging and designed to help give your skin a youthful glow. Ideal for oily / blemish prone skin and teens. Anti-bacterial ingredients unclog and refine pores, minimizing acne formation. 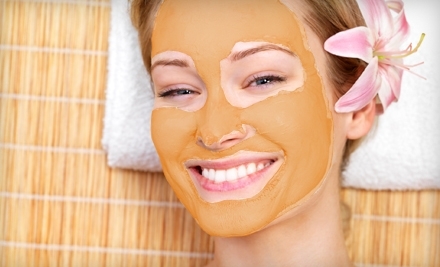 Includes full facial, extractions, mask and skin counseling. An instant complexion-perfecting facial! Treatment brightens and renews skin tone and texture, minimizes pores, diminishes brown spots, and reduces the appearance of fine lines and wrinkles. Includes micro-facial lift that firms muscle tone. Designed to expedite cellular renewal and exfoliate the skin. Reduces fine lines and scars while improving overall tone and texture. Great for congested ​and sun damaged skin. A deep cleansing treatment for that hard to reach skin on the back. A great way to tame dry, irritated, blemish prone areas. The men's version of the BWS Signature Wellness Facial designed for men's skin. The classic European facial customized to your skin type. 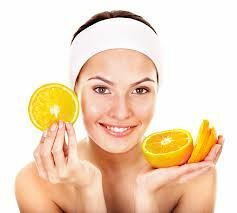 Essential for maintaining healthy, nourished skin. 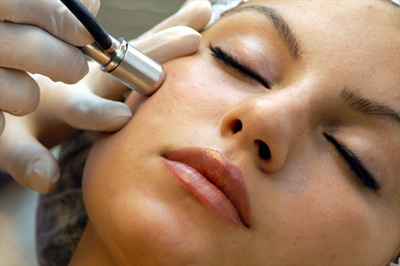 Our Signature Wellness Facial + Diamond Tip Microdermabrasion = dramatic results with no down time. Penetrates into the deepest layers of skin to build collagen, minimize signs of aging, and reduce the appearance of scarring and pore size. Ideal for dry, mature or sun damaged skin. Skin is immediately softer and smoother with noticeable improvement and tone and texture. The ultimate relaxing & pampering sanctuary experience! Includes your choice of facial plus exfoliating hand scrub, soothing facial massage with jade stone, lifting eye treatment and hot stone reflexology for hands or feet.